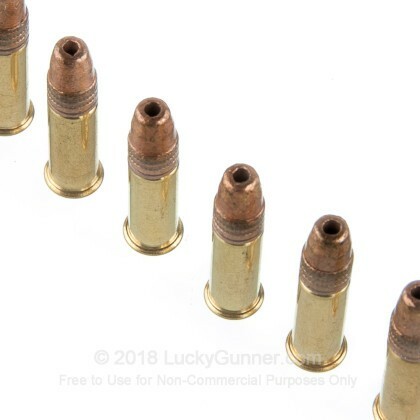 The 22 LR is one of the staple rounds in America. You can find this round in almost every house in the country. 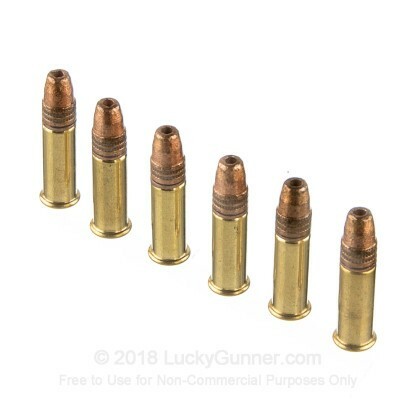 Due to its low recoil, quite report, and inexpensive price tag, this round can be used for a number of different purposes in several different environments. 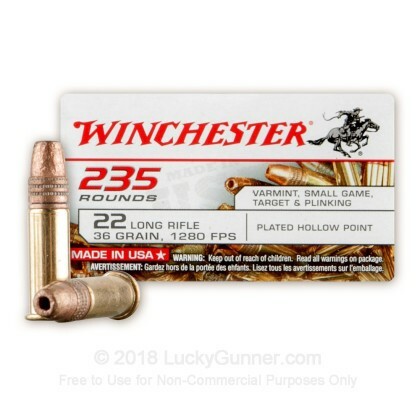 Whether you need to teach your children how to shoot, want to go hunting small game, or just love to plink at the range, the 22 LR has the answer. 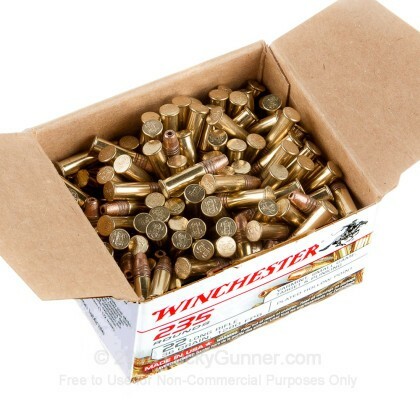 These Winchester rounds are some of the most reliable rounds you can get. Winchester has been around for over 150 years, and has set the bar for ammunition manufacturers around the world. 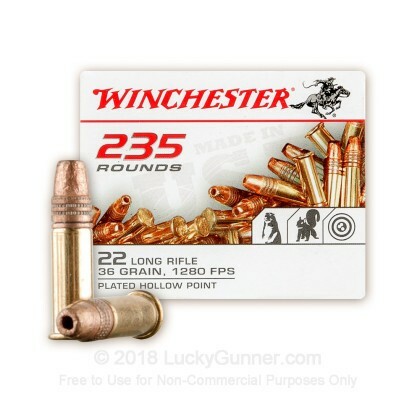 With these 36 grain, hollow point, Winchester rounds, go tear up the range or plink in the back yard with your accurate and reliable 22 LR rounds. 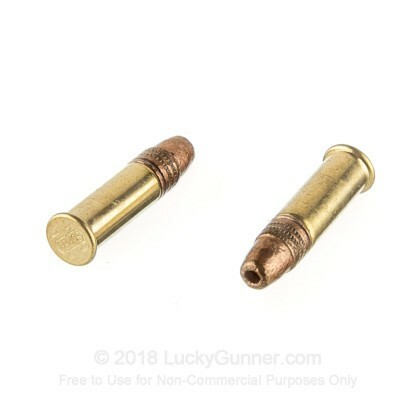 The hollow point bullets in these rounds help you have a more accurate bullet than your normal range round. So go out to the range and have a great time punching out the bull's eye!